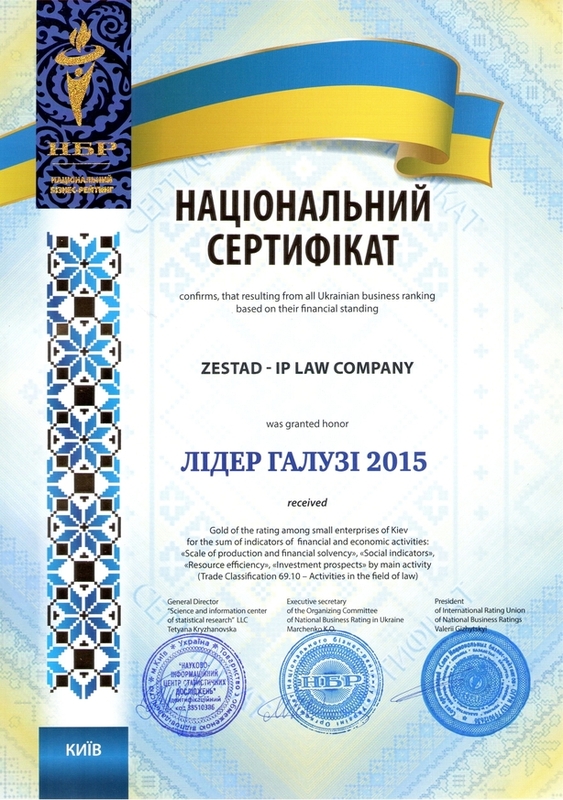 ZESTAD - IP Law Company was founded in 2004 by Olena Zueva - Patent and Trademark Attorney. 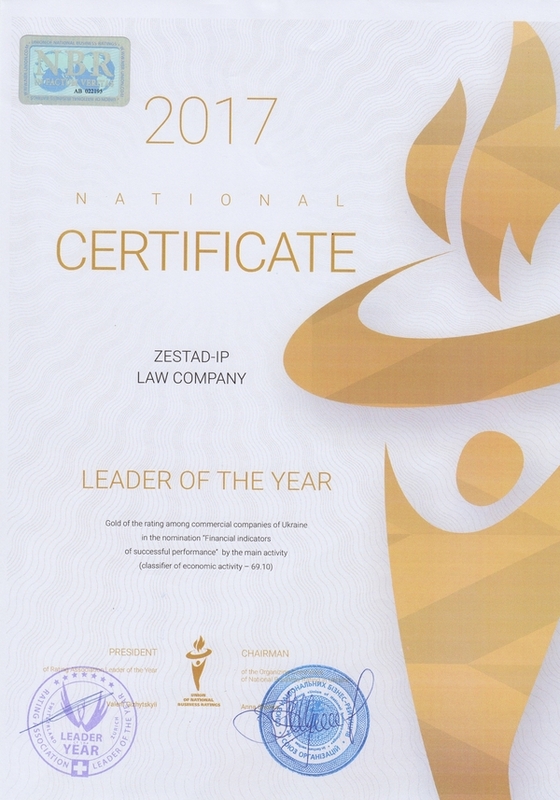 Her 24 years rich experience as a patent expert in a law firm and harmonious leadership allowed the company to actively develop and strengthen its positions in the international market. Our goal - to ensure better protection of the interests of our clients and their intellectual property at the national and international level. Over the period of 15 years we successfully protected the intellectual property rights of our clients in the territory of the European Union and Central Asia together with our partners.